Barely six months after the guns of the American Civil War had fallen silent, three men of extraordinary vision decided to establish an educational institution in Nashville. John Ogden, Reverend Erastus Milo Cravath, and Reverend Edward P. Smith all shared a common bond—they had each risen from slavery and poverty. The new school was named the Fisk Free Colored School in honor of General Clinton B. Fisk of the Tennessee Freedmen’s Bureau, who provided the new institution with facilities in former Union Army barracks. The school’s first classes convened on January 9, 1866 and the dream of the three visionaries was officially incorporated as a “normal school for college training” on August 22, 1867. The work of Fisk’s founders was sponsored by the American Missionary Association, later part of the United Church of Christ, with which Fisk retains an affiliation today. From its earliest days, Fisk has played a leadership role in the education of African-Americans. The tradition of excellence at Fisk began with the institution’s first students who ranged in age from seven to seventy. They faced numerous intimidating challenges in their quest for an education. Many in the post-war South remained intransigent in their opposition to African-Americans becoming educated. Threats and discrimination were commonplace as were racial epithets hurled at the students. In its infancy, the school appeared on the brink of closing. A group of students who became The Fisk Jubilee Singers set out from Nashville in 1871 hoping that, through their music, they could raise enough money to keep open the doors of their school. Those singers crossed the Mason-Dixon Line and the Atlantic Ocean to introduce much of the world to the spiritual as a musical genre. They electrified audiences that included such luminaries as Ulysses S. Grant, Mark Twain, Queen Victoria, and numerous others. The singers also raised funds for the construction of Jubilee Hall, the South’s first permanent structure built for the education of African-Americans. 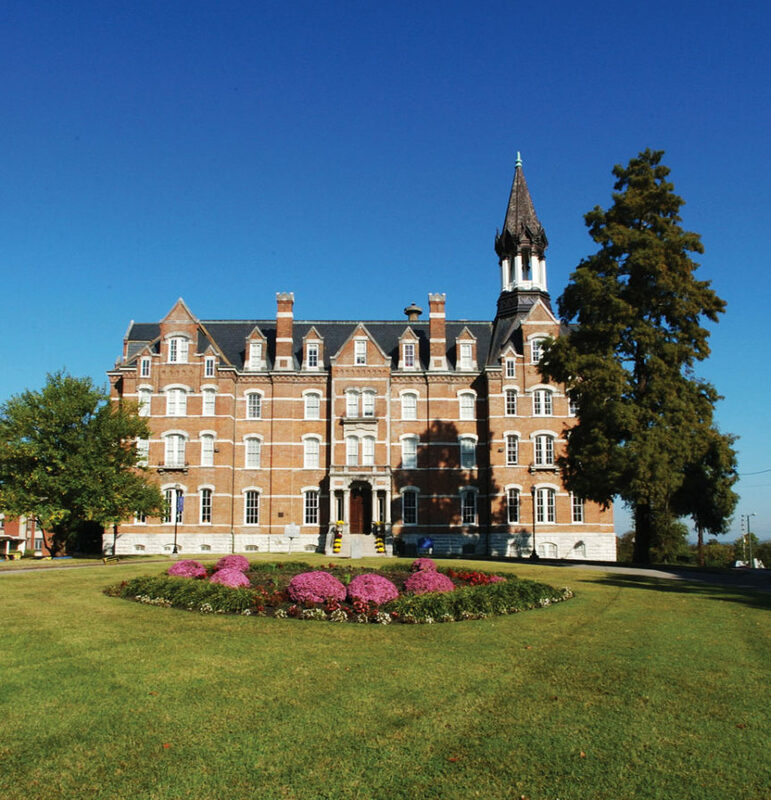 The goal of the founders is reflected in the mission statement of Fisk University today: to be the best small liberal arts institution in the United States. Pursuant to that goal is a curriculum grounded in the liberal arts, and a faculty and administrators emphasizing the discovery and advancement of knowledge through research in the natural and social sciences, business and the humanities. 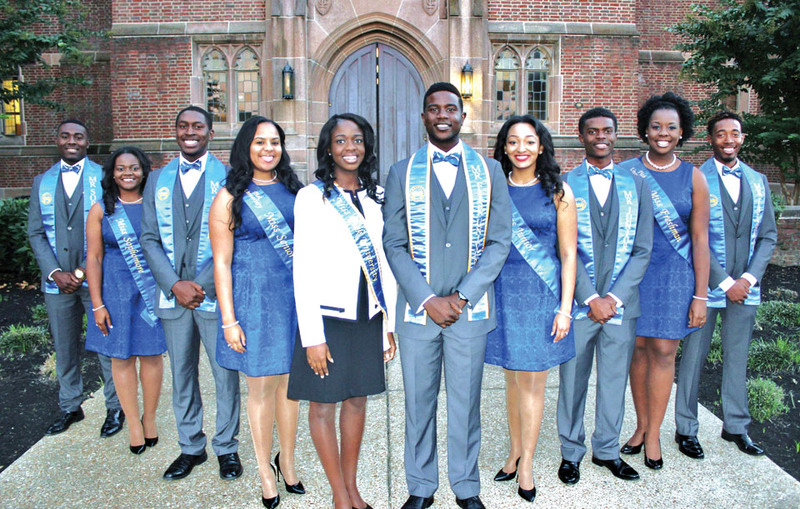 The Fisk Jubilee Singers, now internationally acclaimed, are part of a diverse student body of upwards of 800 students from 28 states and 12 foreign countries that continue the University’s tradition of excellence today. Fisk is situated on a 47-acre campus in north Nashville, just minutes from the city’s vibrant downtown district. The University’s campus was designated as a National Historic District in recognition of its architectural, historic, and cultural significance. Even before regional accreditation was available to African-American institutions, Fisk had gained recognition by leading universities throughout the nation and by such agencies as the Board of Regents of the State of New York. 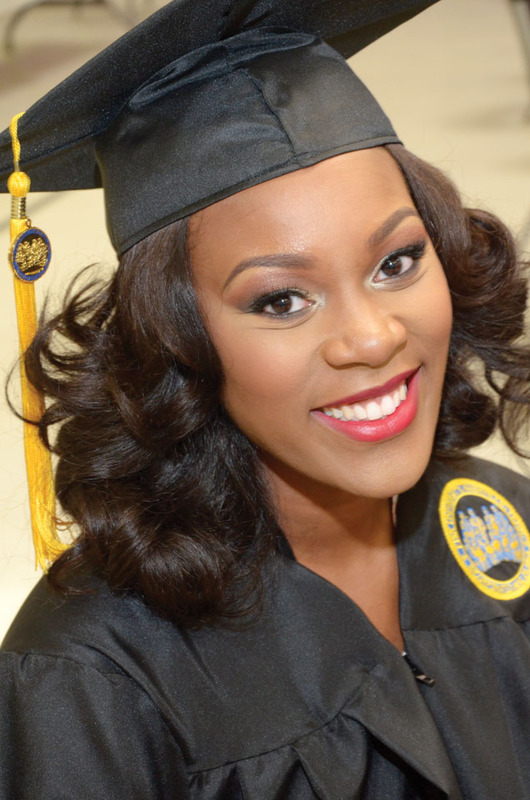 That recognition enabled Fisk graduates to enter graduate and professional schools to study for advanced degrees. 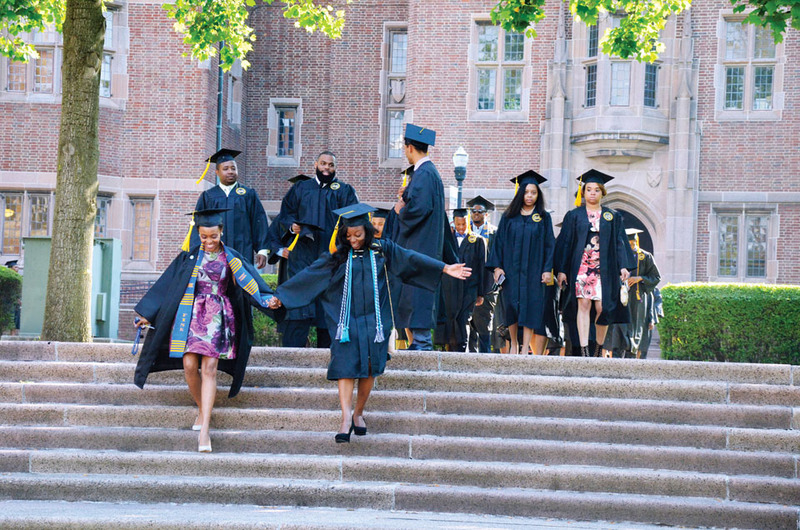 Sixty-one percent of students who earn a Fisk degree enter graduate or professional school within one year of their graduation, ahead of the national average of 23 percent. Fisk faculty and alumni have been among America’s intellectual, artistic, and civic leaders in every generation since the University’s beginnings. Their alumni have left an indelible mark in many fields of endeavor. Three currently sit in the U. S. Congress, seven hold seats as corporate directors of Fortune 500 companies, and a former president of the University became the first female Secretary of the U.S. Department of Energy. 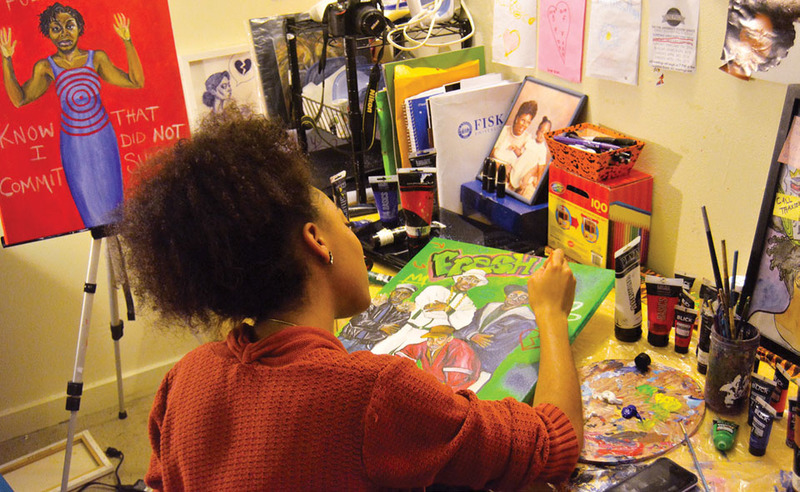 Fisk graduates have also distinguished themselves in the arts, including award- winning entertainers, journalists, and a Pulitzer Prize-winning poet and author. Historic Jubilee Hall, built in 1876, remains the focal point of the Fisk University campus today. The tower serves as a beacon attracting those who wish to avail themselves of the learning opportunities at the University. As Fisk celebrates in 2016 the sesquicentennial anniversary of its founding, the historic University is poised to continue impacting the world in education, the arts, and social change in the years to come.